Czech painter, illustrator, puppeteer and filmmaker, one of the great masters of animation and puppetry. Jiří Trnka’s interest in puppets dates from his childhood. Josef Skupa recognized his talent and supported him. In 1935, Trnka graduated from the Academy of Applied Arts in Prague. During his studies Trnka worked with Skupa designing puppets for his theatre. At the same time he was active in the amateur Loutkové divadlo Feriálních osad (Puppet Theatre of the Vacation Settlements, summer camps for children of poor families) in Plzeň (Pilsen) as a puppeteer, director and visual artist, where he explored the metaphorical possibilities of puppetry and the poetics of the avant-garde. In 1936, Trnka founded a professional theatre in Prague called Dřevěné divadlo (Wooden Theatre). He staged only new, original pieces, and his performances were distinguished by their lyric qualities, their warmth, imaginative emotional force, and a high level of stage artistry. In spite of this, his attempt at setting up a modern puppet theatre only lasted a short time because the performances were created for children only and could not support the operation financially. He therefore devoted himself to book illustrations and stage design. Meanwhile, animated film became the dominant part of his creative work. In 1946, he founded a studio dedicated to puppet filmmaking. He produced a number of remarkable works imbued with poetry in which he expressed his talent and knowledge of puppets. Among his most important works are: Císařův slavík (The Emperor’s Nightingale, 1948), based on Hans Christian Andersen; Staré pověsti české (Old Czech Legends, 1952); Osudy dobrého vojáka Švejka (Stories of the Good Soldier Švejk, 1954), the anti-war satire by Jaroslav Hašek; Sen noci svatojánské (A Midsummer Night’s Dream, 1959), a puppet film adaptation of William Shakespeare’s play; Vášeň (The Passion, 1962); Kybernetická babička (The Cybernetic Grandma, 1962), a satire on the increasing importance of technology in everyday life. 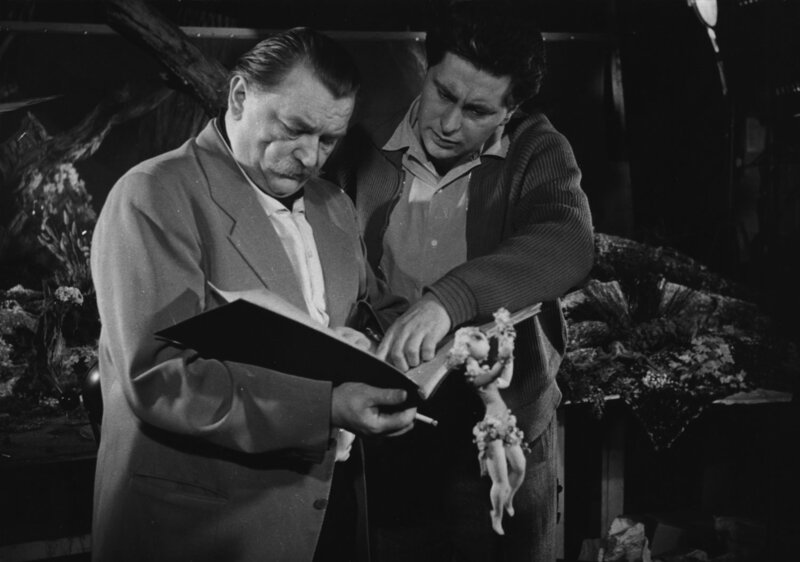 His last film, Ruka (The Hand, 1965), a political anti-totalitarian allegory, was seized by the authorities just months after the state funeral of the author and was banned from public screenings in Czechoslovakia for twenty years. Most of his films were intended for adults and many were adaptations of literary works. Because of his influence in animation, he was called “the Walt Disney of Eastern Europe”, although there are great differences between the works of these two masters of animation. Jiří Trnka received the international Hans Christian Andersen Award for Illustration in 1968, in recognition of his contribution to children’s literature. Boček, Jaroslav. Jiří Trnka, historie díla a jeho tvůrce [Jiří Trnka, History of the Work and its Creator]. Praha: SNKLU, 1963. Malíková, Nina. “Můj tatínek byl Jiří Trnka” [My Father was Jiří Trnka]. Interview of Jiří Trnka (son). Loutkář [Puppeteer]. No, 5-6. Praha, 1999. 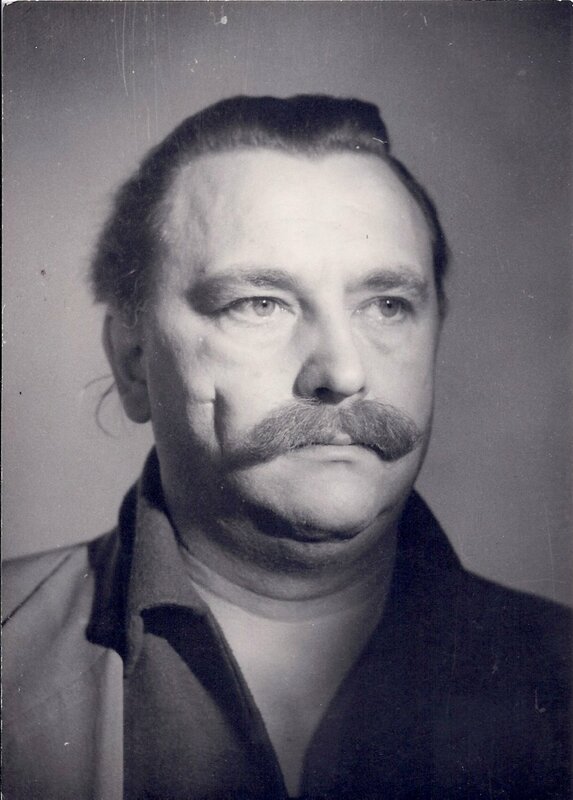 Národní umělec Jiří Trnka 1912-1969 [National Artist Jiří Trnka 1912-1969]. Catalogue of Exhibition. Praha: Národní galerie Praha, 1977, 32 pp.